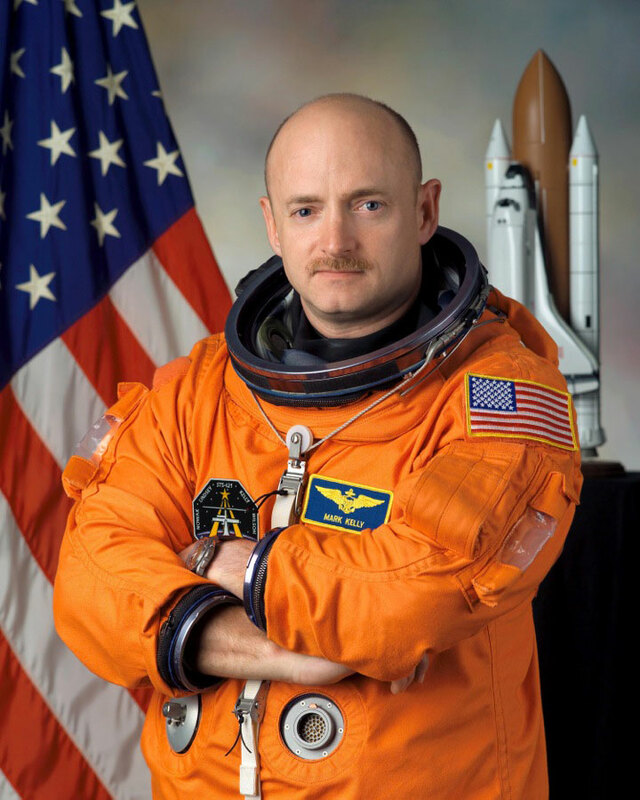 Highly decorated American astronaut Captain Mark Kelly commanded the space shuttles Endeavor and Discovery and visited the International Space Station four times. He also partnered with his identical twin brother, astronaut Scott Kelly, in a historic yearlong NASA study on how space affects the human body. Mark Kelly is now a space and aviation contributor for NBC News and MSNBC. 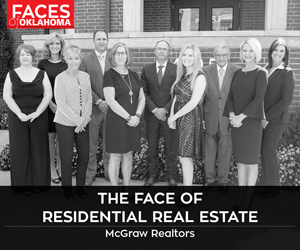 Visit tulsatownhall.com for more information.